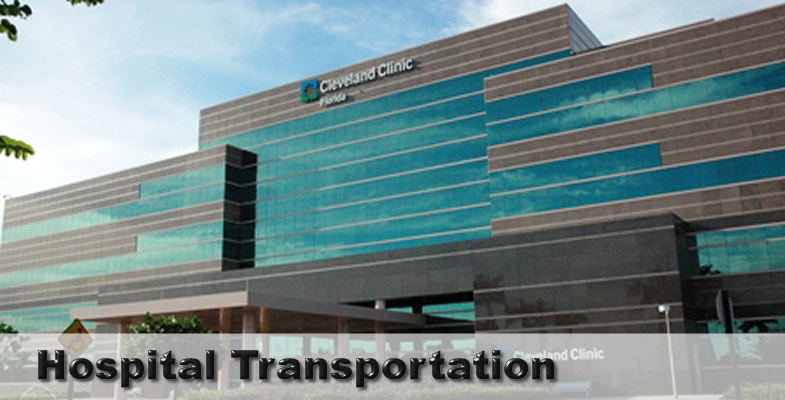 ﻿ Weston Car Service | Hospital Transportation | Travel In Comfort To Your Next Doctor Or Specialist Appointment. Travel in comfort to your next doctor or specialist appointment. Weston Car Service will take the worry out of traveling to and from hospital visits. Enjoy a worry-free ride while you rest in luxury driven by a Weston Car Service Chauffer.